Grace Biogen is an Australian owned and operated company. All products are made in our state of the art facilities located in the outer suburbs of Sydney. 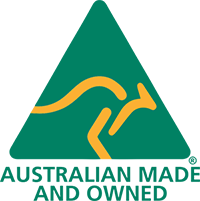 The Australian manufactories are not only TGA (Therapeutic Goods Administration of Australia) approved but also FDA and GMP certified. All products endure strict testing and quality controls to ensure the finished products are ofthe highest of standards. 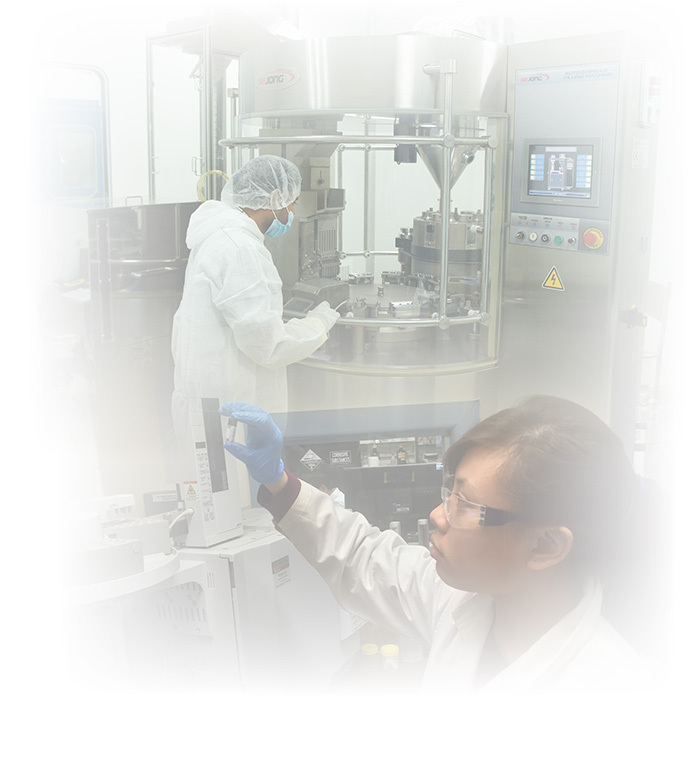 Grace Biogens' advanced clinical research foundries and laboratories are led by a team ofspecialist technicians. Recently, Grace Biogen has welcomed Dr. Rajesh Rajput to the team and with him share his abundance of experience in the bounds of trichology and cyclical hair therapy.